The Devon Rex originated in Devonshire England in 1959. A woman named Beryl Cox found a stray kitten that had a curly coat, and she named him Kirlee. The mother cat was straight haired, but there was a cat colony at an old tin mine near her house where she had seen some other curly haired cats. 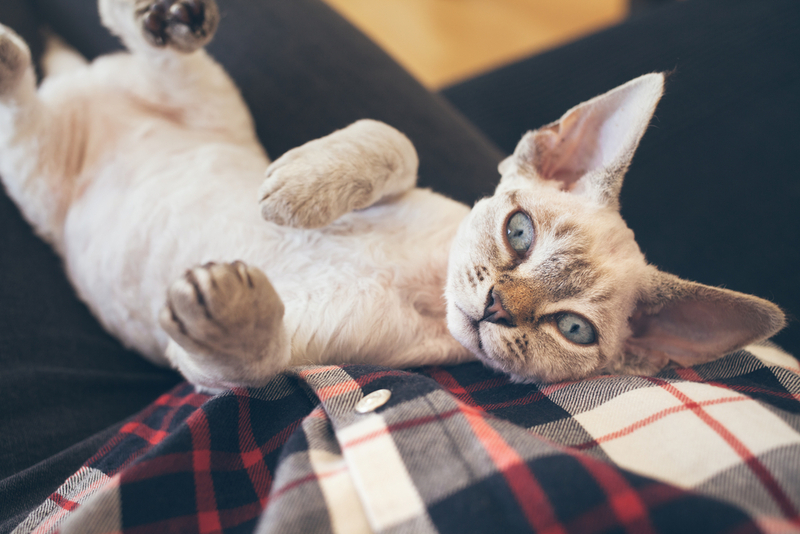 The Devon Rex is an energetic and active breed. They have a very playful and outgoing nature and love to be involved in anything that you are doing. Interactive toys will help keeps this breed occupied and out of trouble. Devons are very affectionate and are great with other pets and children. They are very social and are not shy when guests visit the house. If you are looking for an intelligent, playful and social cat who is very family orientated, then the Devon Rex may be the right breed for you! Parasite Prevention and Knowing When to Use What! 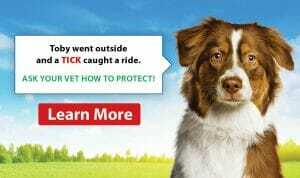 Come this time of year it’s always a big concern to animal owners knowing if they are properly protecting their pets and, in some circumstances, their families against common parasites.